Scotland is a nation of dramatic weather and breathtaking landscapes - of nature resplendent. And, over the centuries, the people who have lived, explored and thrived in this country have developed a rich language to describe their surroundings: a uniquely Scottish lexicon shaped by the very environment itself. A Scots Dictionary of Nature brings together - for the first time - the deeply expressive vocabulary customarily used to describe land, wood, weather, birds, water and walking in Scotland. Artist Amanda Thomson collates and celebrates these traditional Scots words, which reveal ways of seeing and being in the world that are in danger of disappearing forever. What emerges is a vivid evocation of the nature and people of Scotland, past and present; of lives lived between the mountains and the sky. Amanda Thomson is a visual artist and writer who teaches at the Glasgow School of Art. 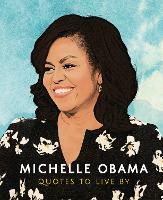 She graduated with a first from Glasgow School of Art and has an MFA from the School of the Art Institute of Chicago. Her arts-based PhD, from UHI/ the University of Aberdeen, is about the forests of Abernethy and Morayshire. Her artwork is often about notions of home, movement and migration, landscapes and how places come to be made. She lives and works in Glasgow and in Strathspey. 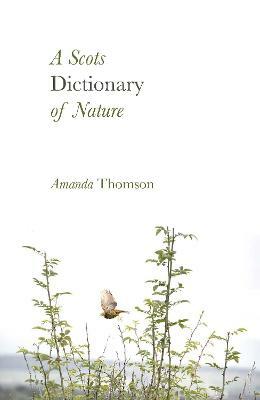 A Scots Dictionary of Nature is her first book.